Lança Perfume advertising campaign (fall-winter 2015)! Amigos! We’re incredibly happy today as finally we can show you our new work – advertising campaign for a Brazilian fashion-brand Lança Perfume, shot in St. Petersburg with participation of Andy Fiord Photo & Film Production! 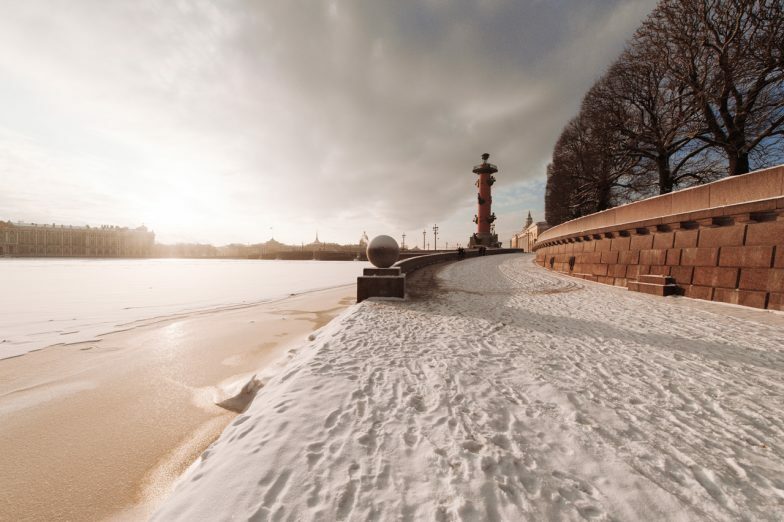 Even Russian frost couldn’t stop us from enjoying the shooting and creating these magnificent pictures! During their visit to Russia the Brazilian team not only explored the “mysterious Russian soul” but also found new devoted friends represented by Andy Fiord Family! Watch our beautiful behind-the-scenes video from the shooting of Lança Perfume’s advertising campaign (fall-winter 2015)! The fourth shooting day for Lança Perfume! Our last shooting day with Lança Perfume and Camila Coutinho, the author of a famous Brazilian fashion blog Garotas Estúpidas, we spent in the centre of St. Petersburg – shooting near The Old Stock Exchange and on the Nevsky avenue! The third shooting day for Lança Perfume! Among all other advantages that you can experience on the set with Andy Fiord Production is an opportunity to visit some most unique and inspiring places in the world. 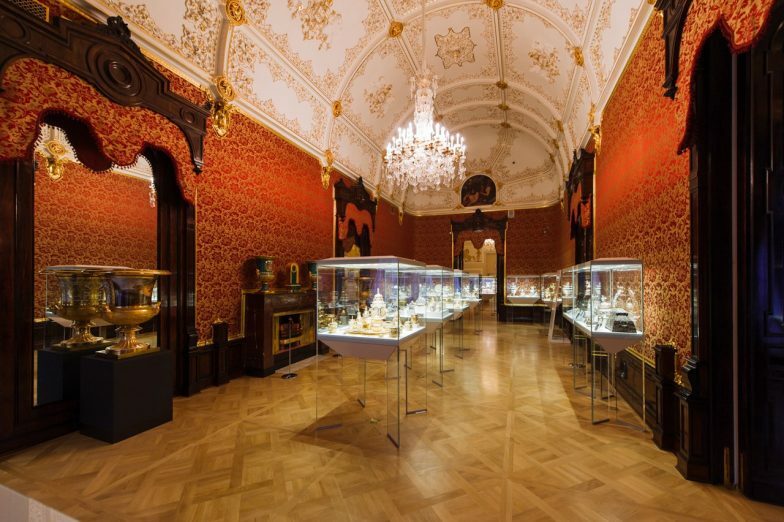 Fabergé Museum is definitely one of those places! We headed there on our third shooting day with the team of Lança Perfume and world-famous blogger Camila Coutinho, the author of Garotas Estúpidas! The second shooting day for Lança Perfume! The second day our team spent in the heart of St. Petersburg: inside Mikhailovsky Theatre, around Arts Square and Church on Spilt Blood! Enjoy our backstage from the shooting for Lança Perfume! The first shooting day for Lança Perfume! In January Andy Fiord Photo & Film Production team hosted in St. Petersburg our dearest friends from Brazilian fashion brand – Lança Perfume! Together we shot an incredible advertising campaign (fall-winter 2015). 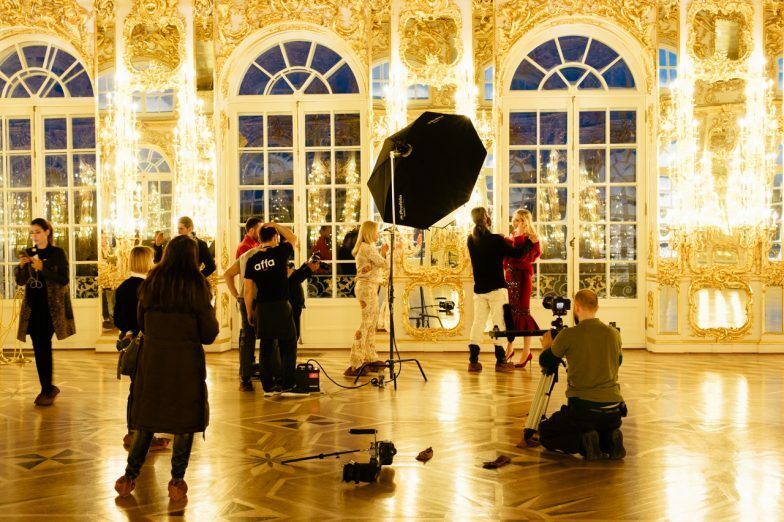 Very soon we will show your these pictures – by now enjoy backstage from our first shooting day in the Catherine’s Palace!